What is a wetroom? Wetrooms are defined by level access shower areas with single panels of glass. 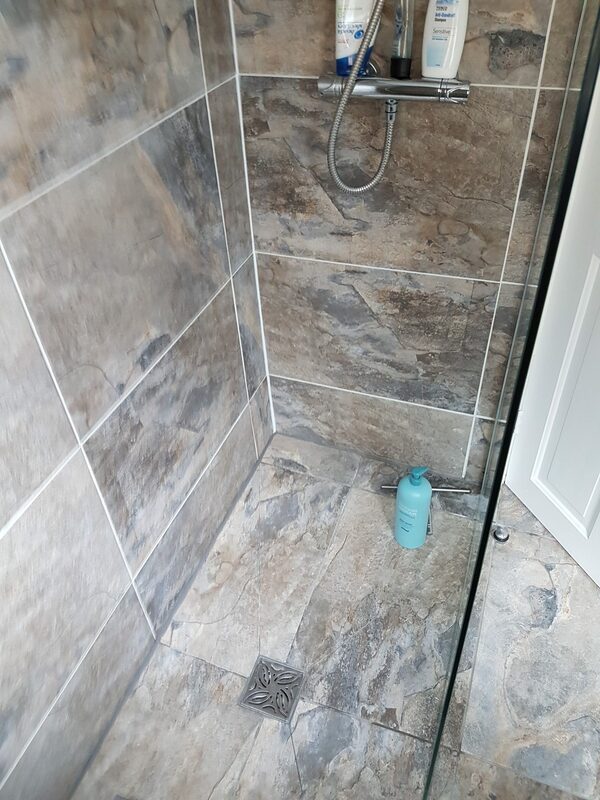 If you feel claustrophobic in a shower enclosure when you shut the door a wetroom room is for you, as it creates an open and light shower experience. 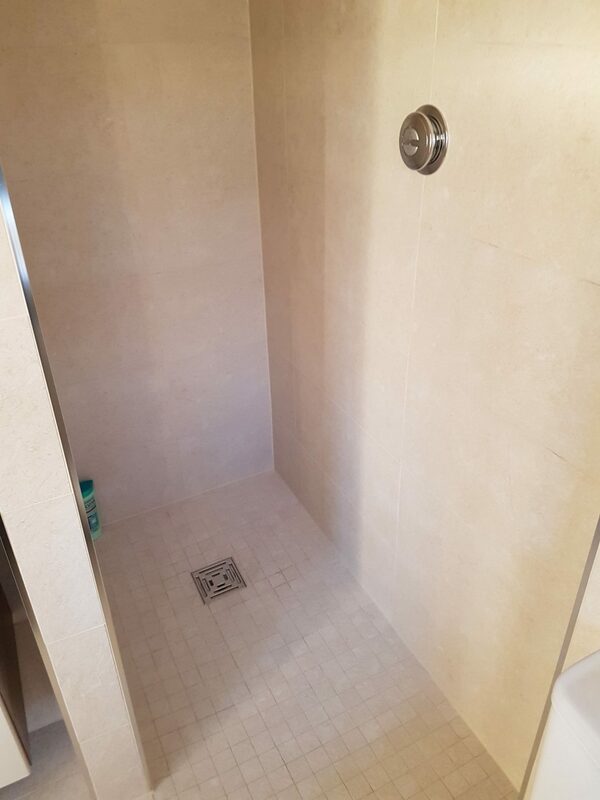 Wetrooms are an excellent way to create clean lines with the design of your room. 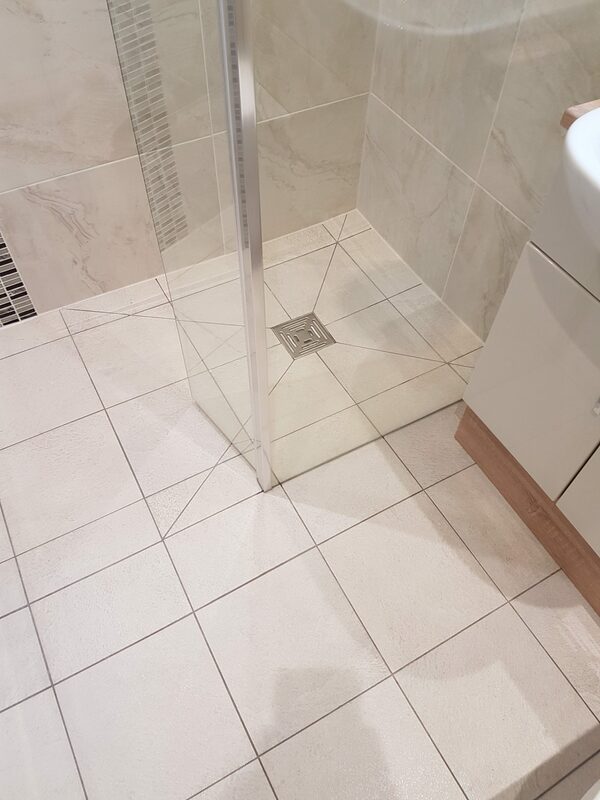 Wetrooms are not only easy to access but can generate stunning design by hiding the pipework under the floor. If it's easy of access you are looking for or contemporary design, a wetroom could be the answer. With the Dukkaboard wetroom systems we can build wetrooms up and down stairs. This kit has options for sizes of tray with preford fall built into the tray you will always have flow of water to the drain. This coupled with the taking tape and paint on waterproof membrane will keep you watertight for years to come. Wetrooms are a great option for small rooms. By having the floor on one level and just using simple pieces of glass to form the enclosure you can make the room feel much bigger. To expand on the feeling of more space in your room you wall hung the basin and toilet again giving you the illusion of more space. Further more an illuminated mirror can make a room feel larger. Click here to see Phoenix's range of mirrors and cabinets. Selecting the right finishes for your wetroom is essential as should be fully tiled. And if you go for porous stone tiles, they may need to be resealed every few months, which is hard work. 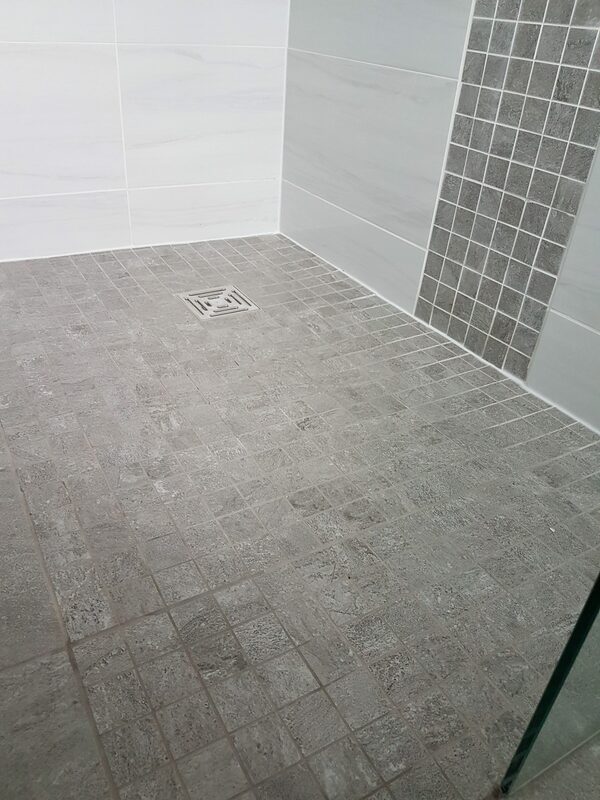 However, as an investment, wet room stand the test of time and remain beautiful and functional for years to come. The finish you choose will impacted how easy the room is to maintain. 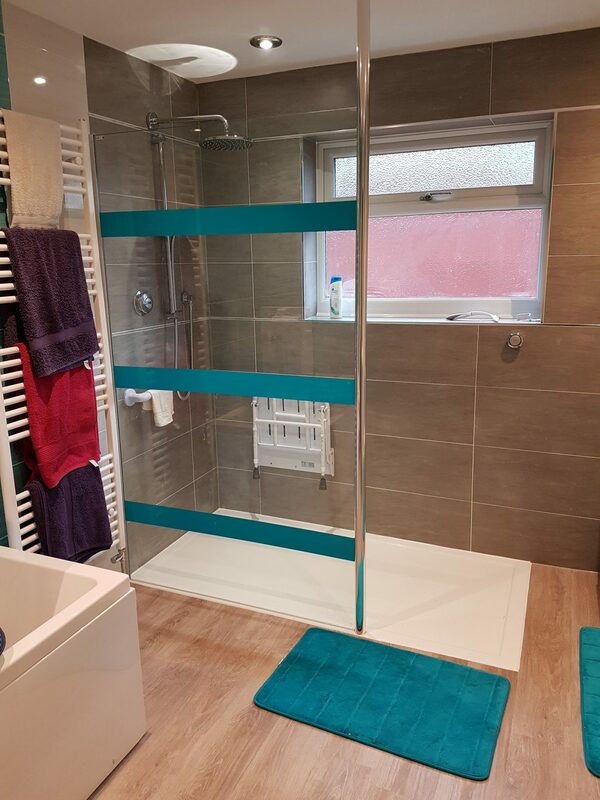 Click over to the Roman showers website to finsd out more about wetroom shower screens and the Abode website for showers.